Some years ago I suggested to Fred Kaan that he could write a fascinating autobiography. He was not so inclined, but I continued to believe that such a book would have been fascinating and warmly welcomed. What we have here is a short biography, by an author who tells us, ‘Fred Kaan…had always been something of an idol for me!’ This dated back to her childhood, when her slightly unrealistic hymn-singing was transformed by the singing of texts which were more appropriate to her home in Stevenage New Town. ‘Now I had the opportunity to sing about some of the things I saw every day, such as “crowded streets and council flats.”’ It took her a while to realise that ‘many of these texts… were all by the same person.’ Thirty years later, in 2000, Gillian Warson met her ‘idol’ at the Hymn Society Conference, and so this biography came to be written. He is widely known for his hymns, but not so many know about the man himself. He was born in Haarlem in 1929, but the family moved in 1934, and spent the years of Nazi occupation in the town of Zeist. There, his parents supported the Resistance and, at great risk, made a hiding place for small arms in their home. Also, for two and half years, they hid a young Jewish woman, Philine Polak. After she left them, to join the Resistance, the family never heard from her again and the likelihood was that she had been arrested almost immediately, with the direst consequences. In fact, she survived, and in November 2005 there was an emotional meeting between Philine and Fred in Haarlem. So we read of this writer of English hymns, born in the Netherlands, who after his infant baptism in Haarlem’s great St. Bavo Cathedral, ‘never set foot in a church again until his mid-teens!’ He did, however, grow up with a strong social conscience, grounded in his parents’ political commitment. It was towards the end of the war that the teen-aged Fred came to active Christian faith. When the occupation ended, he was able to take up scouting again and it was through the exchange of letters with one particular English scout, Peter Hayward, that he came to Britain and, eventually, to the ministry of Congregational churches in Wales and then in England. Then, because in his pastorates he was so committed to encouraging and developing contacts with the world-wide Church, he found himself called to Geneva where he was to become minister-secretary of the World Alliance of Reformed Churches. It was with some reluctance that he returned to be moderator of the West Midland Synod of the United Reformed Church. This short but enthusiastic biography shows us something of the breadth and depth of Fred Kaan’s ministry. It was in the mid-sixties that his hymn writing became such a significant element of it: grounded always in his deep concern for human beings in the stark reality of their often painful existence. It was during the Nazi occupation that the teen-age boy, experiencing the futility and injustice of war, began to be a pacifist. Faith, for him, must involve firm and practical commitment to justice and peace. Central to his ministry has been the conviction that Christ is involved in the here-and-now, sharing the consequences of human injustice. This conviction has at times, led to controversy. In 1972, Enoch Powell expressed concern, in a parliamentary debate, over Fred’s hymn, Magnificat Now, his contemporary re-working of Mary’s song. This was not the last time that he was criticised for proclaiming what he believed to be God’s own demand for justice. He was once accused in this society’s Bulletin, with direct reference to his hymns, of ‘strident left-wing propaganda.’ But, then, the Lord himself might be accused of that, by anyone who imagined that only ‘socialists’ believe in social justice! So, in this brief biography, we are presented with the broad and deep ministry of one who has believed that what is done in worship is only validated by the lives we live outside. He has ‘felt that wholeness of God could not be reflected in a divided church or a world in conflict,’ and his search has been ‘for unity both for Christians and the world as a whole.’ His prophetic ministry has taken him to many countries, as an advocate of that real and full ecumenicity, which prays and works for justice and peace throughout the whole inhabited earth. But, in this large vision, he has always affirmed that ‘people matter, people count.’ And, of course, the large vision is always dependent on the commitment of each person. and bread and wine to no one be denied. Let all the world united be! – but how? 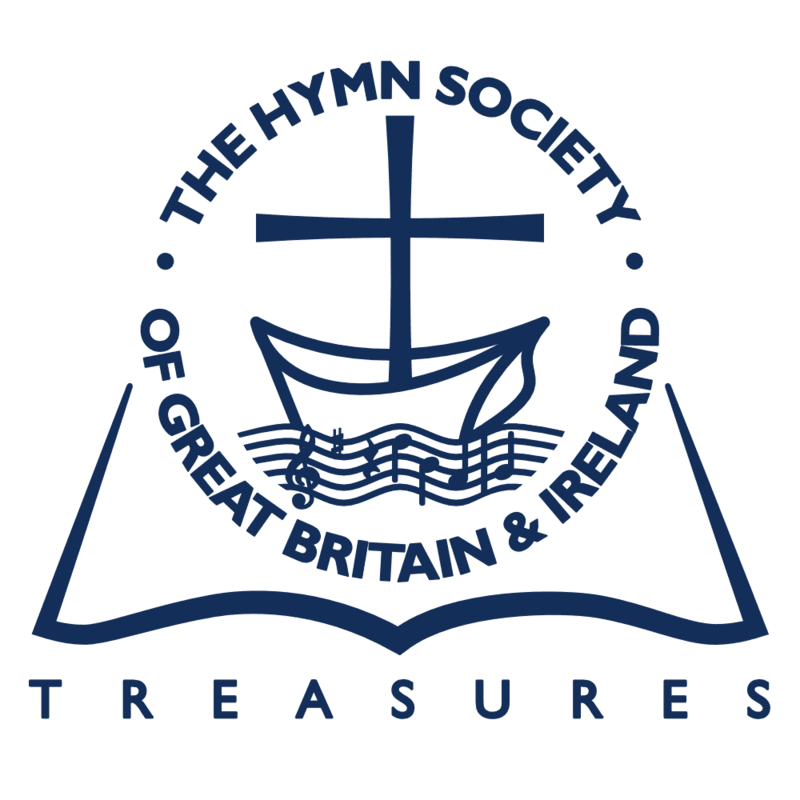 Alan Gaunt, former Executive President of the Hymn Society, is a retired minister of the United Reformed Church and a hymn writer.